Werewolves! Pizza! Chance The Rapper? A24?! 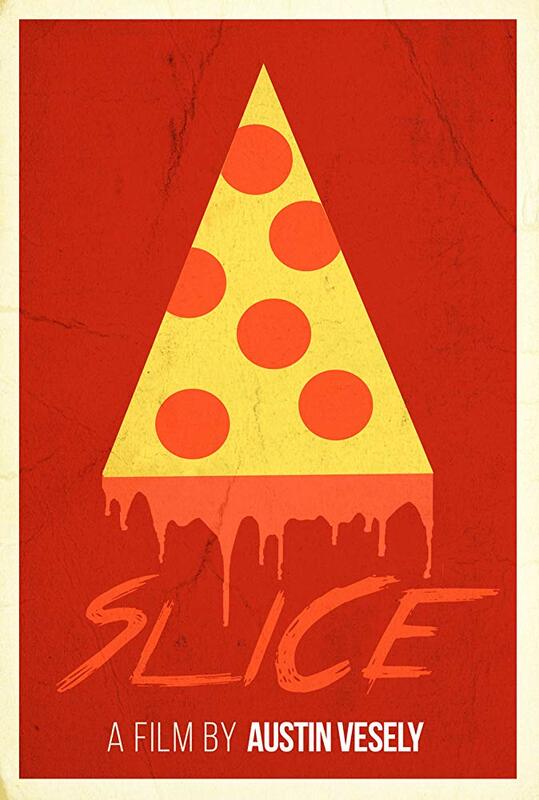 ...A look at SLICE! Freddy Beans here with some news on SLICE, Chance The Rapper’s film debut. 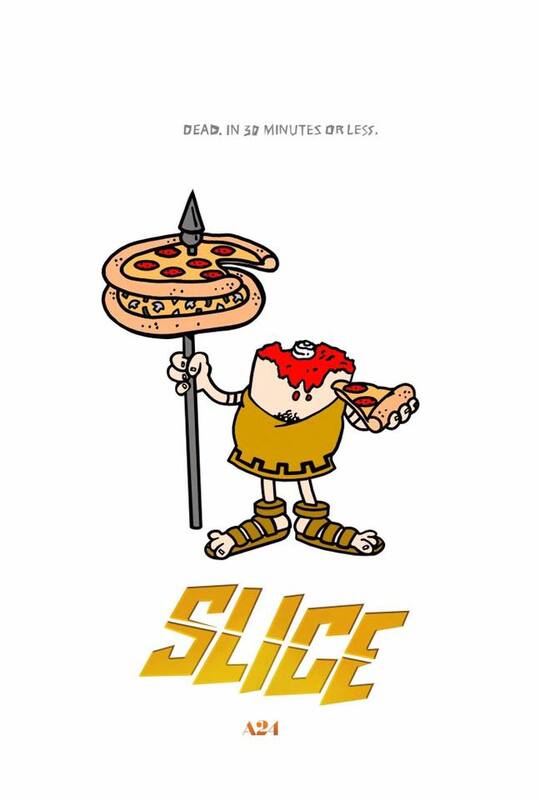 Chance The Rapper posted a couple of images on Twitter playing on the well known Little Caesar’s and Domino’s logos. They're missing a perfectly timed re-imagined logo for "Papa John's", just saying. 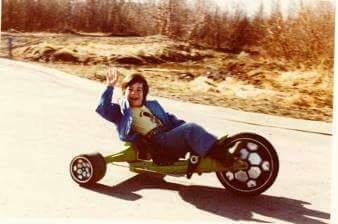 This first one popped up just a few days ago on his feed. I dig the Domino logo, though I’m not sure bullet holes speak to werewolves but what do I know, maybe there’s a silver bullet lining? I really enjoyed the Headless Little Caesar, though I really wanted the laurel wreath resting in that bloody neck stump. The film's synopsis has Dax Lycander (Chance) as a werewolf pizza delivery guy (Seriously.). After it looks like another pizza delivery guy is murdered on the job, the whole city searches for the culprit. This could be a lot of fun like a WOLFCOP or it could be a steaming pile of never again. I’m leaning toward the former myself. Chance has made a successful career out of playing against type in the rap game. I guess I just believe in this kid and hope he finds success in the horror genre. Here’s the teaser trailer they revealed late last year. The last three werewolf movies I enjoyed would have to be DOG SOLDIERS, WOLFCOP, and LATE PHASES. I think I’d keep them in that order too. I’m always itching for a good werewolf tale. 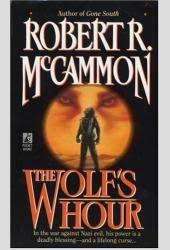 Please, someone, make Robert R. McCammon’s THE WOLF’S HOUR. I want to see that on the big screen before my time here is up. 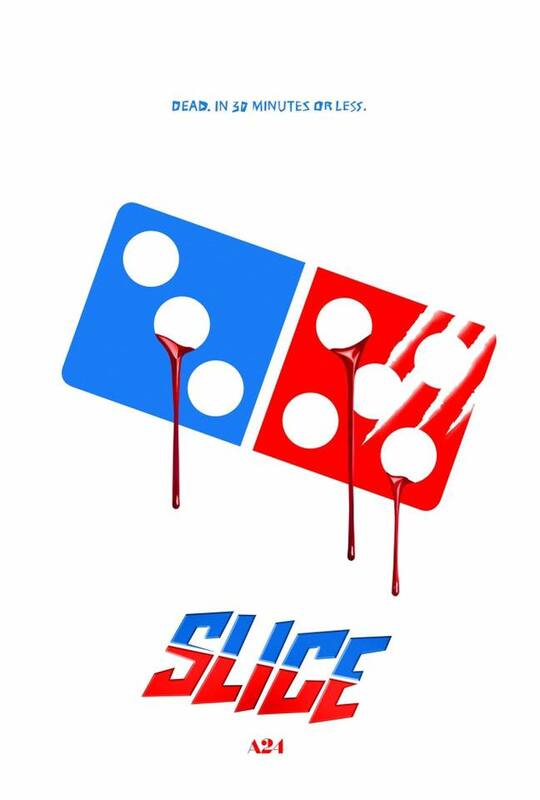 I can see SLICE hitting a much larger demographic than any of the werewolf movies I just mentioned. 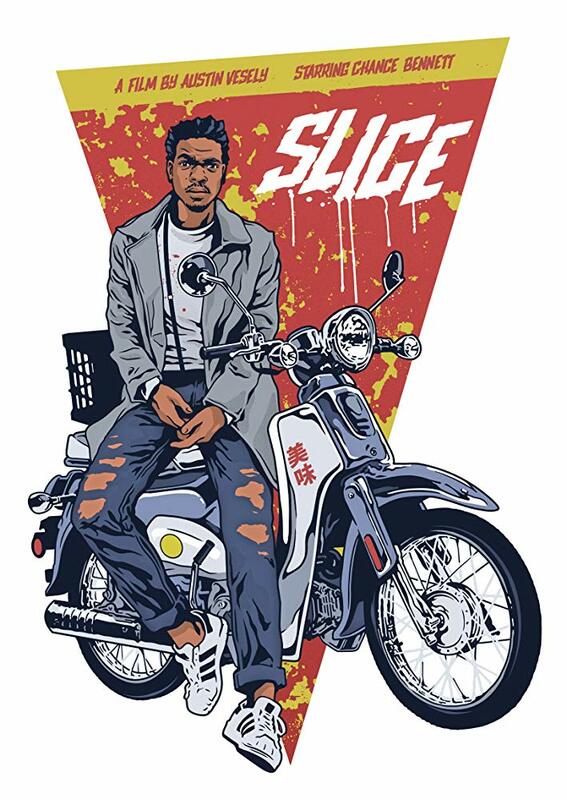 SLICE is directed by longtime Chance The Rapper collaborator Austin Vesely. A24 is releasing this one. And besides Chance, it also stars Zazie Beetz, Y’lan Noel, Joe Keery, and Katherine Cunningham. There’s no official release date I can find but they’re still shooting for 2018.